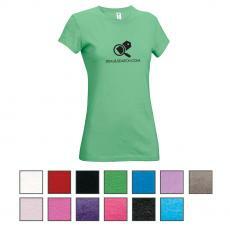 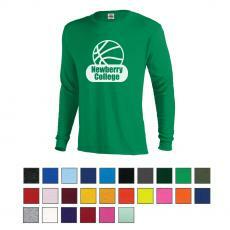 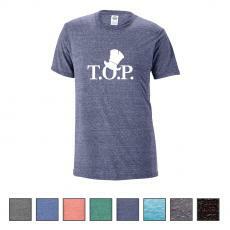 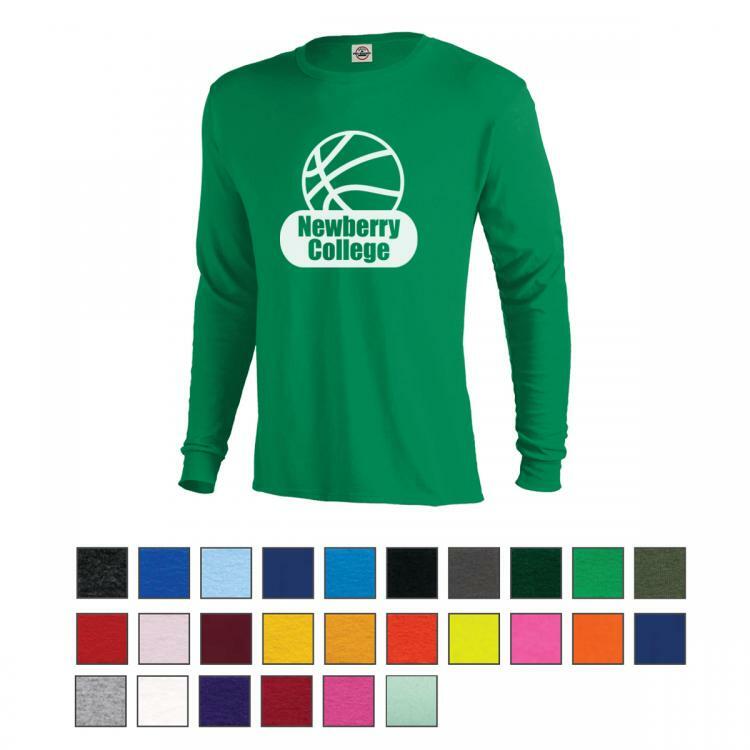 Promotional apparel are an easy way to add your logo on apparel. 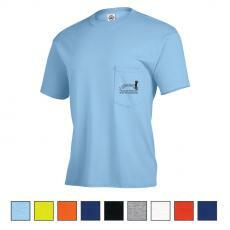 Successories has a variety of quality apparel from cheap apparel to high end apparel. 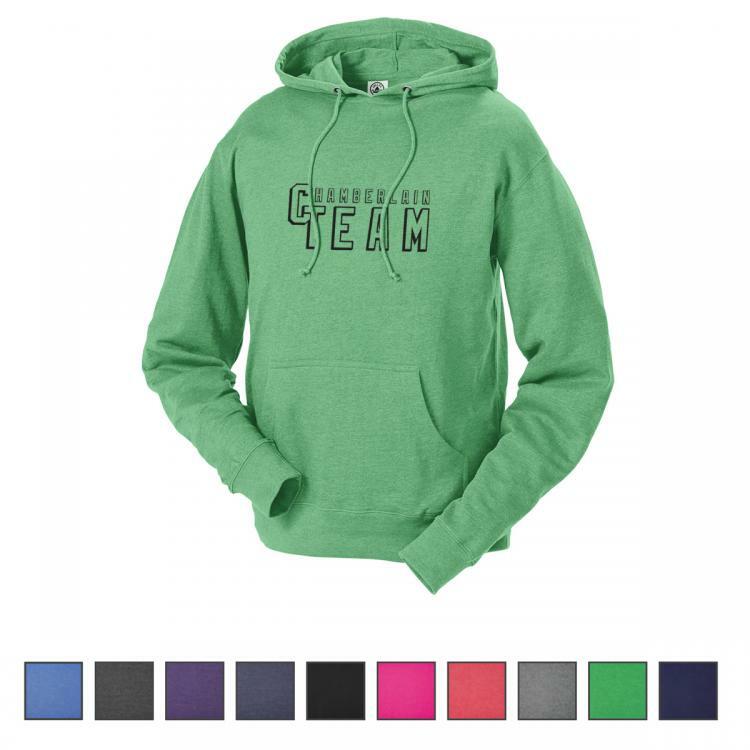 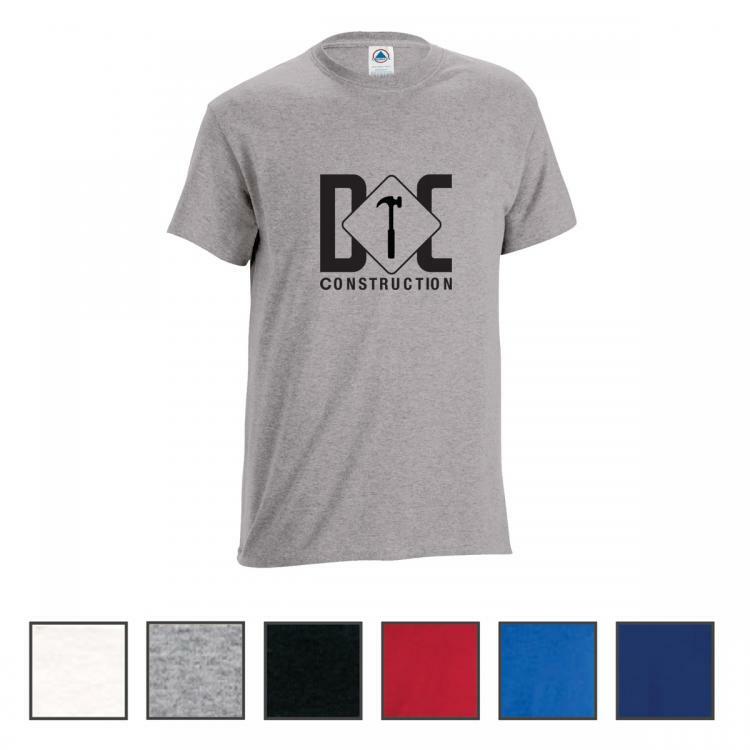 Easily customize apparel with your company logo. Logo apparel make great giveaways and marketing materials. 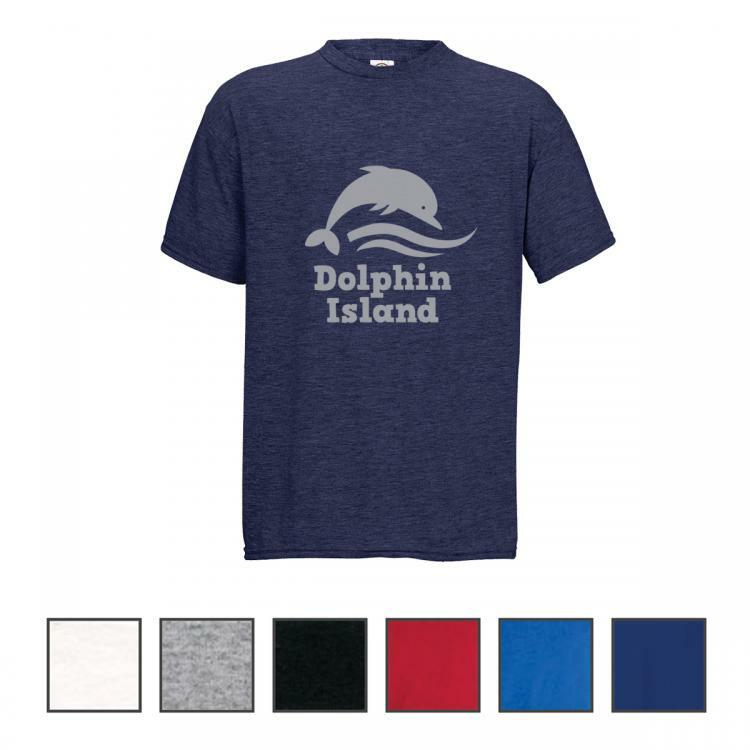 Get your brand out there by imprinting your company logo on apparel. 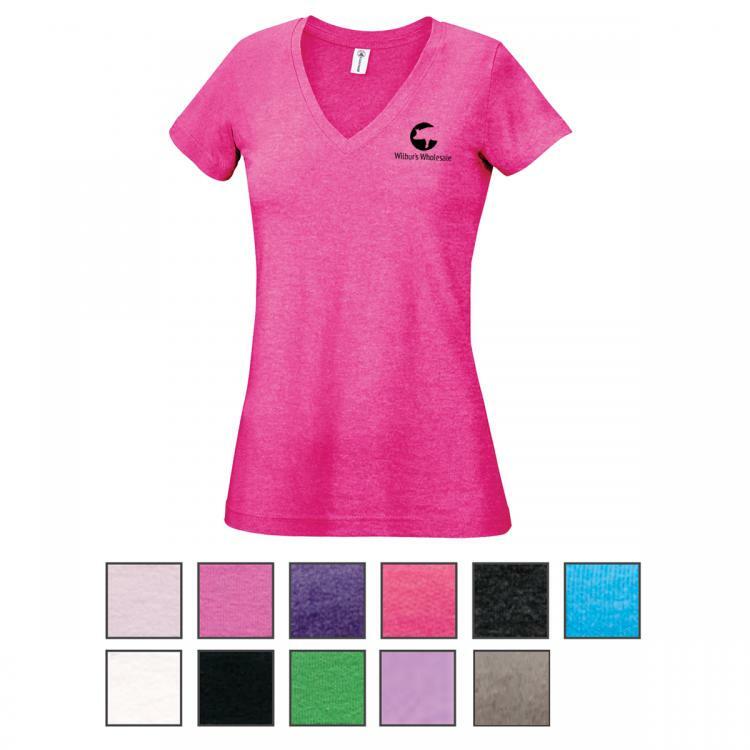 They make great promotional gifts for clients, or use imprinted apparel as tradeshow giveaways. 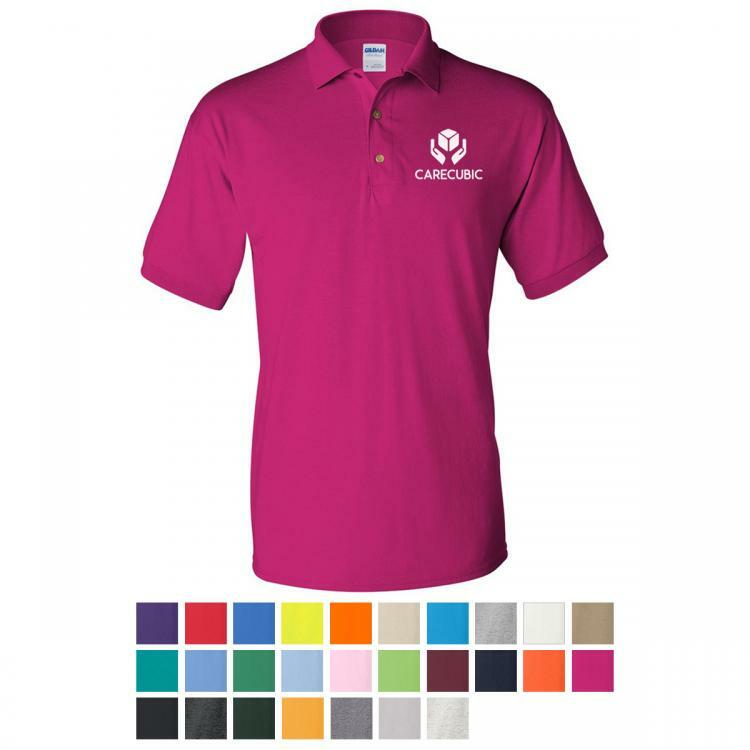 For more apparel ideas, checkout Logo Promotional Products, Logo Button-Down, Logo Tanks, Logo Hoodies & Sweatshirt, Logo Women's, Logo Long Sleeve, Logo Polos, Logo Unisex, Logo Youth, Logo Outerwear, Logo Aprons, Logo Men's, Logo T-Shirts, Logo Woven Shirts, Logo Shop by Brand, Logo Fleece Knits, Logo Jackets, Logo Activewear, Logo Outerwear, Logo Sweat Shirts & Sweaters, from Successories promotional products.